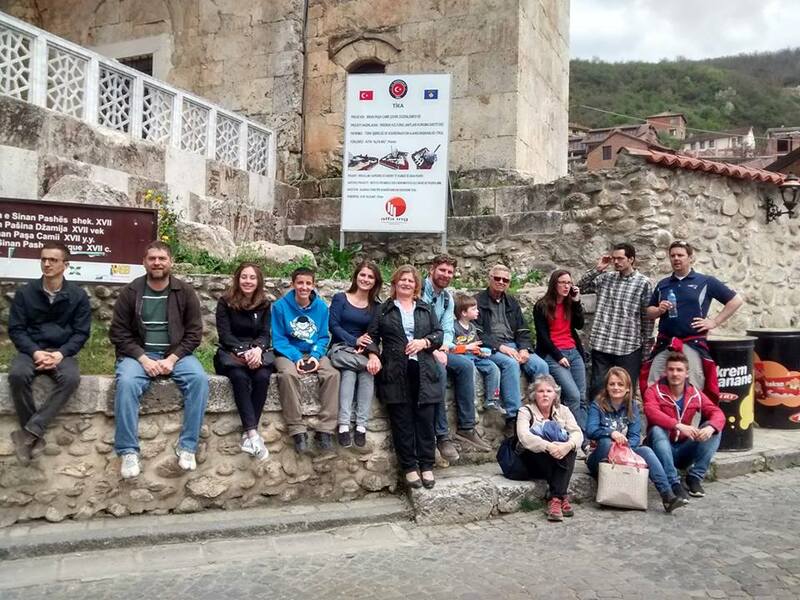 In the fall of 2014, Wollaston Church began a global partnership with the Churches in Kosovo - Prishtina & Suhareka. In the spring of 2015, Wollaston sent a team of leaders to Eastern Europe to begin planting the seeds of the great things that God will create through this partnership. Already, we are forming a strong bond as we pray for one another and explore how God might use this partnership together. Please stay in prayer for this unique kinship that the Kingdom will be advanced as a result of what He is doing through each of us!